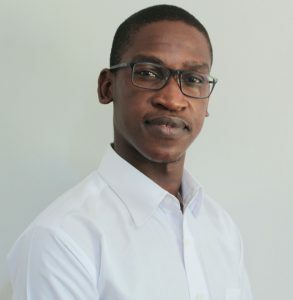 Bosco is a born and raised Malawian Social Scientist who manages Finance and Operations with the Art & Global Health Center Africa (ArtGlo), responsible for the organisation’s finances, administration, M&E and research. He is also a part-time lecturer in Sociology at Chancellor College, where he is studying for his Master of Arts in Sociology focussing on gender and empowerment. He is a graduate Social Scientist from the University of Malawi and holds a Diploma in Human Resources and Business Management (ABMA). Through his experience with ArtGlo, Bosco has nurtured his interest in coming up with creative interventions to social problems. He has found himself in research and interventions that value the power of the arts in bringing sustainable social change. Bosco holds a great passion for applied research with a research background in HIV and AIDS, sexual reproductive health and rights, gender and empowerment.